We Bought a Zoo meets Jurassic Park in a gripping story about a thirteen-year-old girl, a cast of elephants, and a surprising new arrival — a woolly mammoth. Sam was born and raised in an elephant sanctuary. 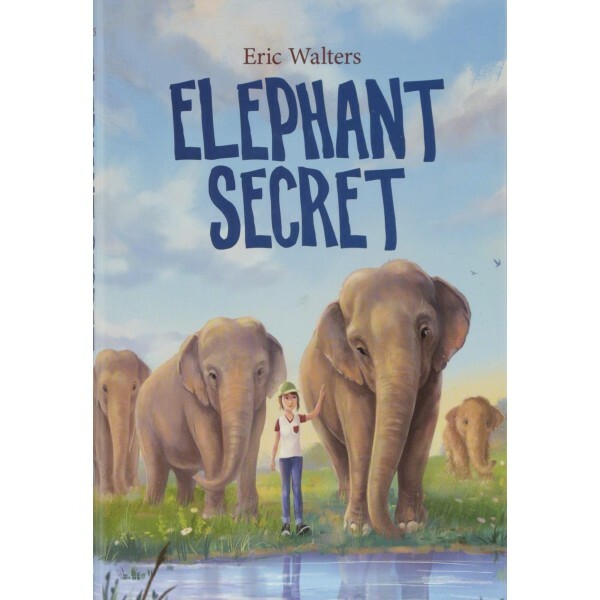 When a beloved elephant dies giving birth, Sam develops a connection with baby Woolly, who isn't actually an elephant but was cloned from woolly mammoth DNA. And the billionaire genius behind the cloning experiment will stop at nothing to protect his investment. Smart, determined, and loving, Sam stands up to this powerful adversary to protect the sanctuary and her herd. 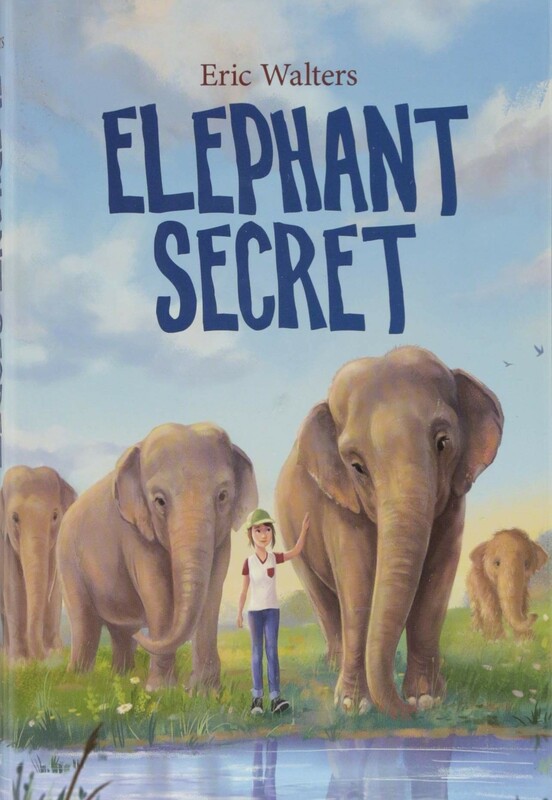 In the best tradition of child-animal friendship stories, Elephant Secret explores the strong and complex bond between Sam and her elephants while offering a fascinating, authentic glimpse into elephant — and human — behavior.